Lakeland Haven Holidays set in the southern end of the Lake District sounded by forest. This park is a must for families that like to explore and has some great woodland walks and bike rides. Windermere is only 20 mins away with its outstanding beauty and breathtaking scenery, hire a boat or go for a cruse. 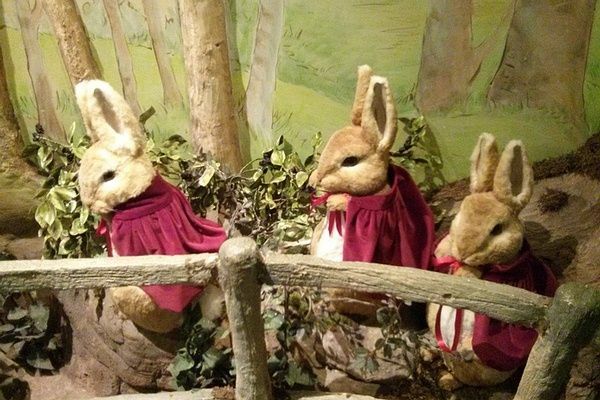 A must is a visit to the World of Beatrix Potter only a short drive away , your kids will love finding out about Peter Rabbit. On the park you will find a 9 hole golf course, Heated pools both indoor and outdoor - great family fun. There is some great entertainment including live shows and live cabaret and the kids favourites Bradley Bear and Rory Tiger. When you go to the Lake District, you have to have a go at water sports – and Lakeland Leisure Park has them in abundance. Our very own water sports centre brings the wonder of the lakes right to you. Lakeland Leisure Park Find Out More..
Lakeland Leisure Park Accommodation find out more..
Lakeland Leisure Park Haven Holidays Book now for next year and save an average of 30% off school holidays. 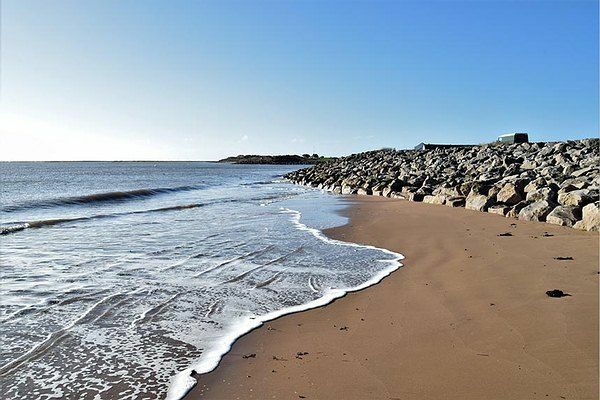 Lakeland Leisure Park Offers Find Out More..
Great beaches within reach of Lakeland Leisure Park - sandy dunes and close to car parks. If your looking for a gateway into the poetic beauty of the Lake District, our park is the place for you. We're only 30 minutes from Windermere, a stunningly beautiful setting full of the peace and calm of this special part of the UK. Google Map of Lakeland Leisure Park and sourounding areas its rides. 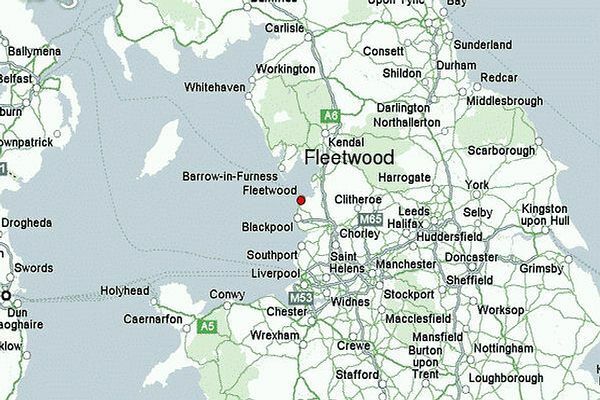 Lakeland Leisure Park Site Map..
Take Junction 36 off the M6 onto the A590 towards Barrow-in-Furness. Take the B5277 through Grange-over-Sands & Allithwaite into Flookburgh. Turn left at the village square and the Holiday Park is down this road.